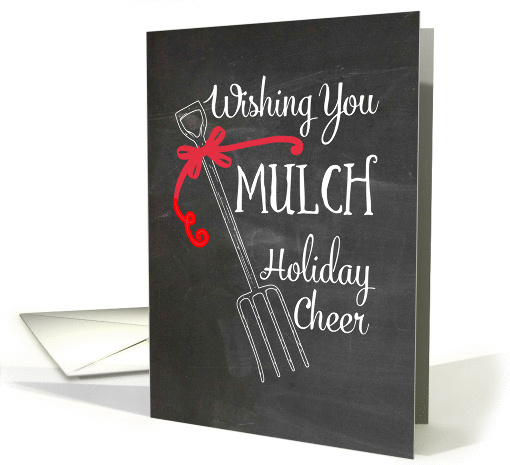 Marketing your greeting cards is an essential part of becoming a professional retailer. If you truly want to make money, you need to not only focus on your design work, you must also promote yourself to gain visibility with consumers. You can find general marketing tips in the Artist Resources section. Today, we’re going to specifically talk about guest blogging, or how to approach blog owners to ask them to promote your products on their blog. Before we get into the various steps, let’s make one thing clear: for every 10 blogs you contact, likely only 1 will say “yes.” Don’t get depressed. This is a fact of marketing you’ll have to live with. Don’t go into this with unrealistic expectations. The only way to succeed is by plugging along with sheer, dogged persistence until your result is achieved. Cultivate a professional attitude. If a blog owner tells you “no,” it’s not a personal rejection. Accept it and move on to the next. First, choose a collection of cards you want to promote. Do not try to promote your entire store. You’ll have much better luck picking a small group of specialist cards that have something uncommon in common—blackboard typography designs for baby showers, cards for cancer patients, etc. Or perhaps you want to promote a collection of retro designed cards sharing vintage images. If all you have are generic cards, consider making some for specialized markets. Tip: If you’re promoting cards with a singular design in common—like the blackboard style card above and others I’ve recently created with a similar look—check for design blogs that post about paper products. Do searches on the Internet to identify blogs that post on topics relating to your card collection. This will require you to at least skim the last few months of postings to get a feel for the blog. If the blog doesn’t have anything in common with your cards, move on to someone else. There’s no need to waste your time trying to promote cards inappropriate to the blog. Nearly all blogs have an About feature. Read it. You’ll learn about the blog owner, often including their name, interests, etc. This will allow you to tailor your approach. Tip: Always use the blog owner’s name when contacting them. The personal touch makes your e-mail seem a lot less like spam. Tomorrow, I’ll post Part 2 of Guest Blogging which will contain additional tips. That is an adorable card! Thanks for the tips!